Tasting Note: A clean and intensly fresh wine that exhibits all the typical characteristics of the Albariño grape variety. Ripe and aromatic, with overtones of peach, melon and honey, offset by a crisp tangy acidity that helps to balance the rich fruit flavours. A well-rounded wine with a long, mellow, honeyed finish. The most recent addition to our portfolio, this brand new label is specifically designed to contrast with our other brands, and is targeted at restaurants, bistros and wine bars. Although a more modern design we have still tried to give the brand a Spanish twist by incorporating a ‘tilde’ over the number 2. 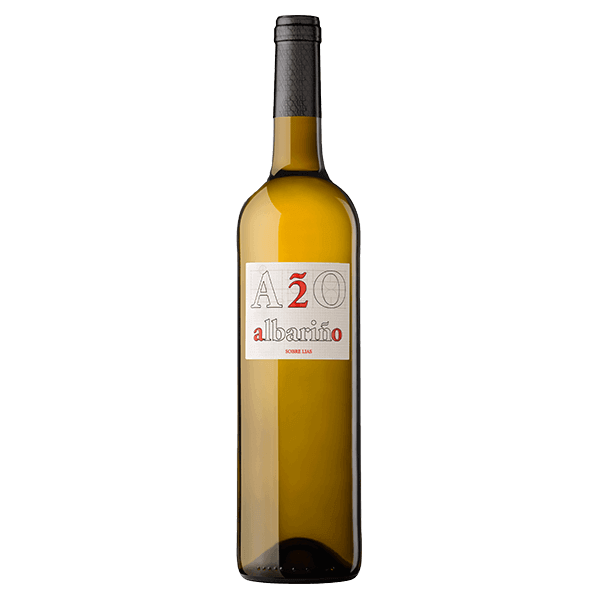 The name of the wine is A-2-O (not A-twenty), and is derived from the word Albariño itself. The word starts with the letter A and ends in the letter O. In other words from A to O…. simple, but not very romantic!